One of my most popular images from the much acclaimed body of work titled ‘Portraits of a Saint’ taken at Maha Shivaratri Mela in 2012. This image is one of set of portraits of two ‘Naga Babas’ (Naked Sadhus) that I was fortunate to privately photograph at the Mela held in Girnar, Gujarat. 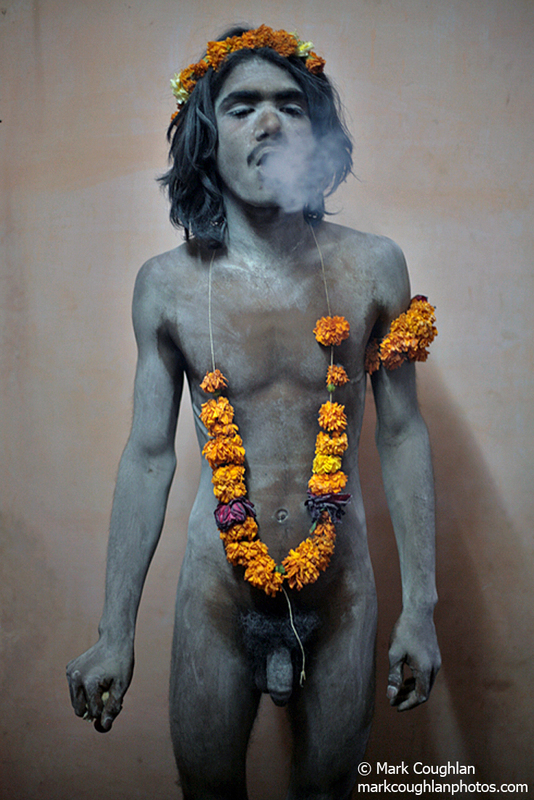 Naga Babas are revered in India as Hindi Saints, Warriors with magical and mysterious powers. They smear their body with ash (vibhuty) as a sign that the body is merely ash.